Air Freshner Boxes are economical and come in near about same size as most of them are of 200 ml each. We offer these boxes on metallic and non metallic sheets. 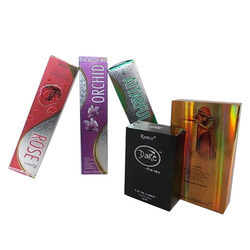 We are single handed manufacturers of Room freshner boxes. They are made using quality products meeting various industry norms and guidelines and are available customized as well as in standardized shapes, sizes, color patterns. They are comprehensively sold for exquisite appearance. 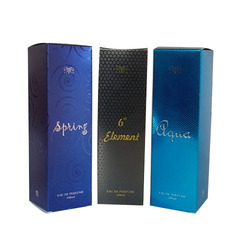 We are responsible manufacturers of Air freshner boxes as well. They are generally available in standardized sizes. However on special request of our customers we can modify it.